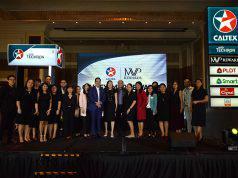 Yamaha Team Pilipinas triumphed as they achieved their most recent goal of showcasing Philippine racing prowess in the Asia Cup Road Racing (ACRR). Already yielding two wins in the annual international racing meet, the team’s momentum has yet to reach its peak as members seek to infuse more hard work and dedication to their game. Held annually, the FIM (Federation Internationale de Motocyclisme) Asia-organized competition invites racing bodies of country participants to race across competitive tracks. With participants from the Philippines, Nepal, Thailand, Indonesia, Taiwan, India, and Sri Lanka, the international racing meet’s competitive setup critically puts the riders’ skills and training to the test. 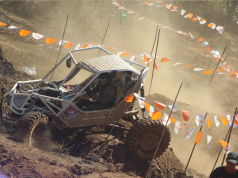 Proving to be a strong duo, Durrance Dan Carlos and Garry Caneda’s combined determination and precision led them to be named the overall champions in the tracks of Nakhonschaisri, Thailand. 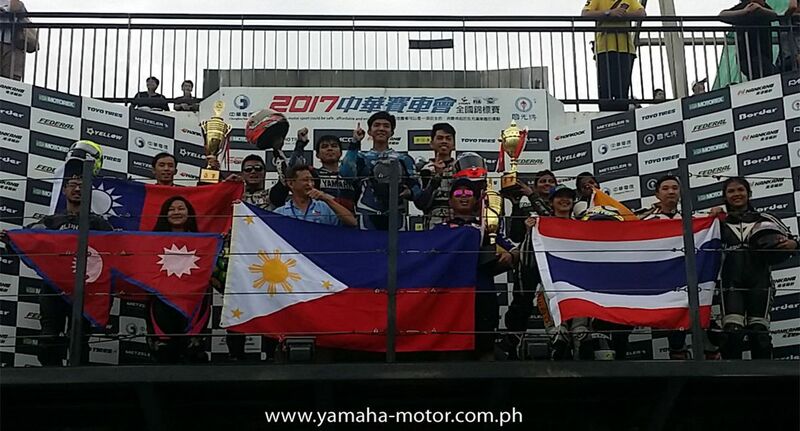 From Thailand, all the way to the competition’s succeeding track, the Penbay International circuit in Taiwan, Yamaha Team Pilipinas continued on with their winning streak as riders Masato Fernando, Vingie Coloma, and Ephraim Onahon bagged home first place. 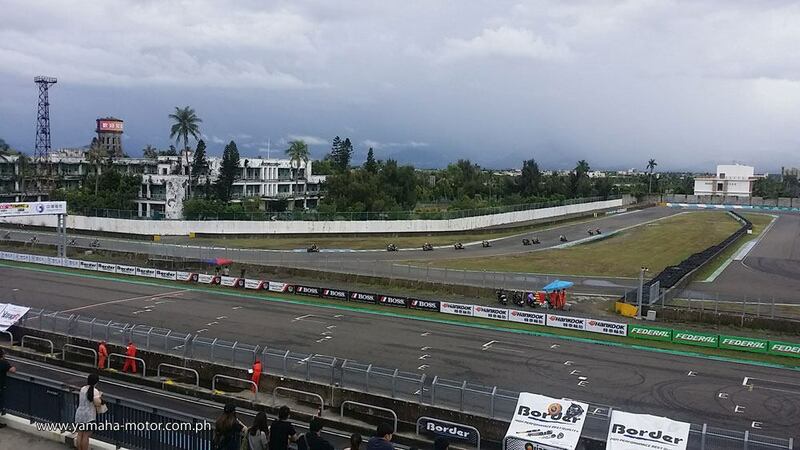 As the racing series continues, Yamaha Team Pilipinas carries on in their quest to bring home gold.